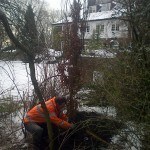 Welcome to Big Tree Liverpool offering specialist Tree Surgery in Liverpool, Lancashire & Cheshire. 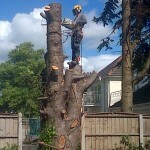 Big Tree Liverpool are an established company that have grown in time to become an efficient and reputable business through our desire to provide clients with a safe and professional tree service. 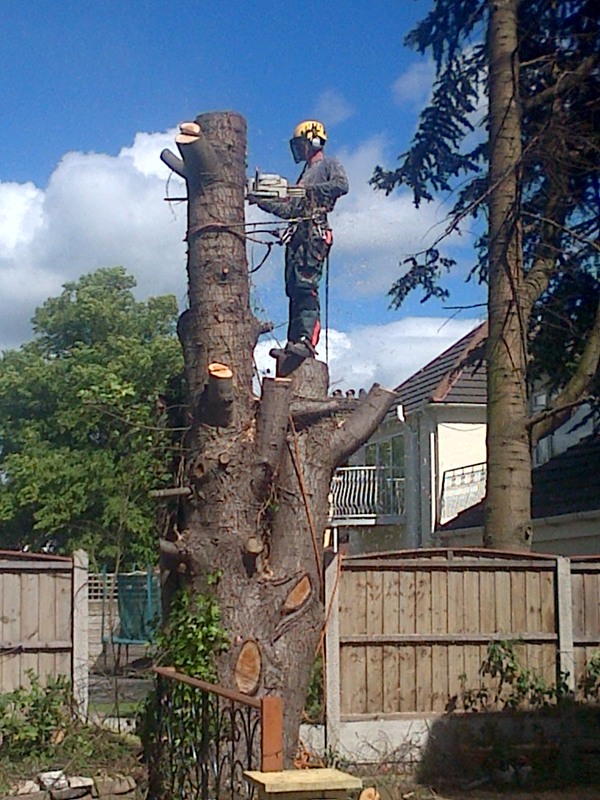 We take pride in being specialists in all aspects of tree care and have a highly skilled team, who hold nationally recognised certification for the tree services they provide.Your peace of mind is important to us. If you are not completely satisfied with the work performed by Big Tree Liverpool, let us know, and we will do what it takes to put it right. 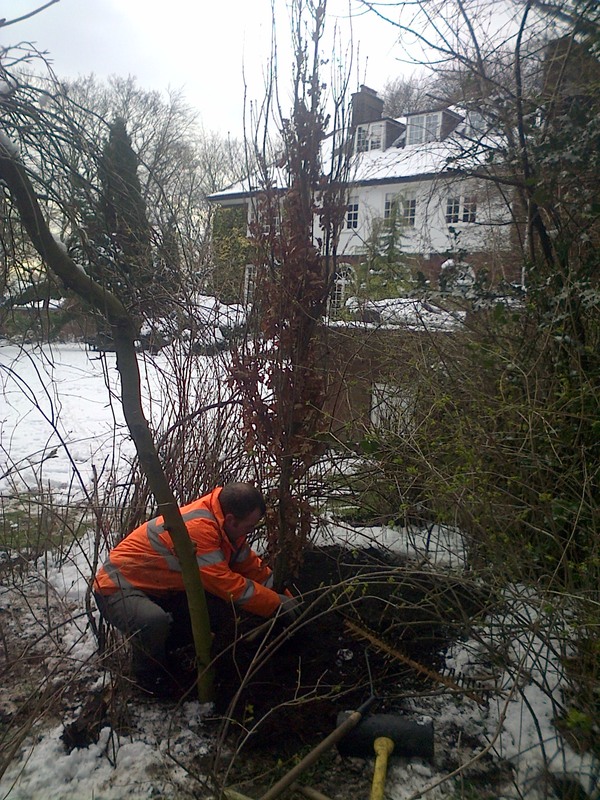 Our team are experts in all tree and shrub species found in the U.K. we can advise on the care of your garden whether its a rose garden, orchard or contains mature trees and shrubs.